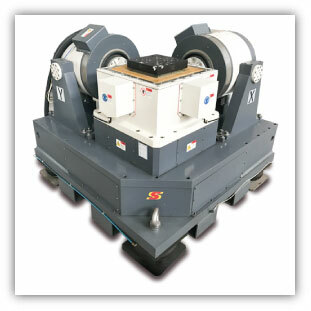 Sentek Dynamics offers high quality turn-key vibration test systems in complete packages. Click on an icon to view more detailed specifications. Questions? Please contact Sentek Dynamics to find a solution to fit your needs.